Cadillac is still the fastest car in IMSA as the 2018 season kicks off with the Roar Before The 24 testing at Daytona this weekend. Cadillac’s DPi-V.R prototype led every session, and the 15-minute mock qualifying session run today was swept by Caddy taking the top four spots. 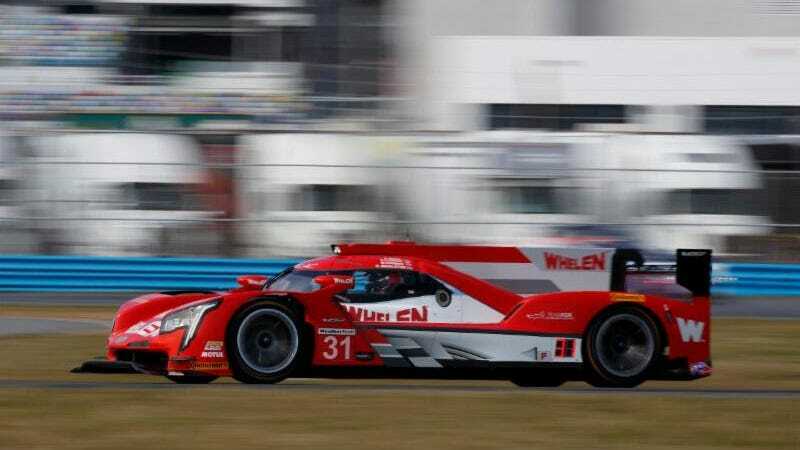 Brazilian driver, Felipe Nasr, set a best time of 1 minute, 35.8 seconds for the Whelen Engineering Cadillac (shown above).